It’s hard to believe that August is here. It’s even harder to believe that a year has gone by since my trip to France last August. Yikes! How does that happen? 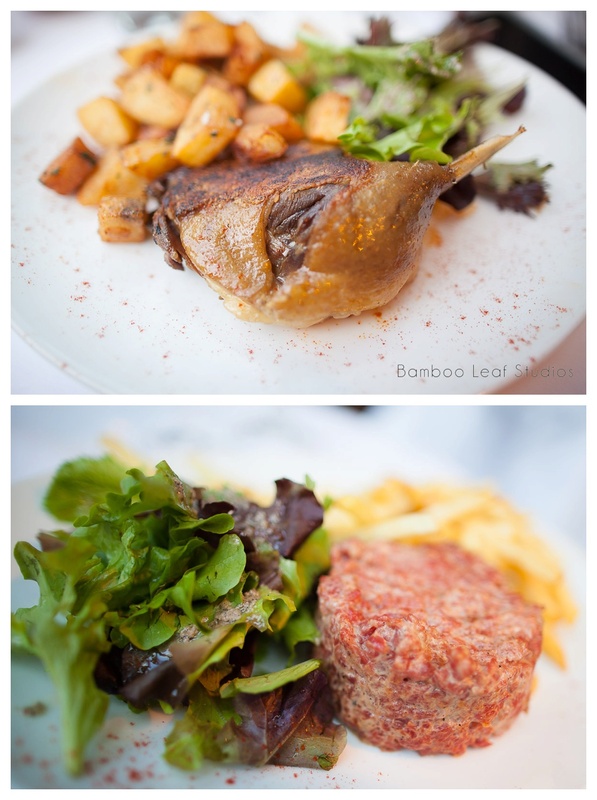 Well, I couldn’t let this month pass me by without posting my foodie journey through France. It was an incredible journey and one that I love re-living.. 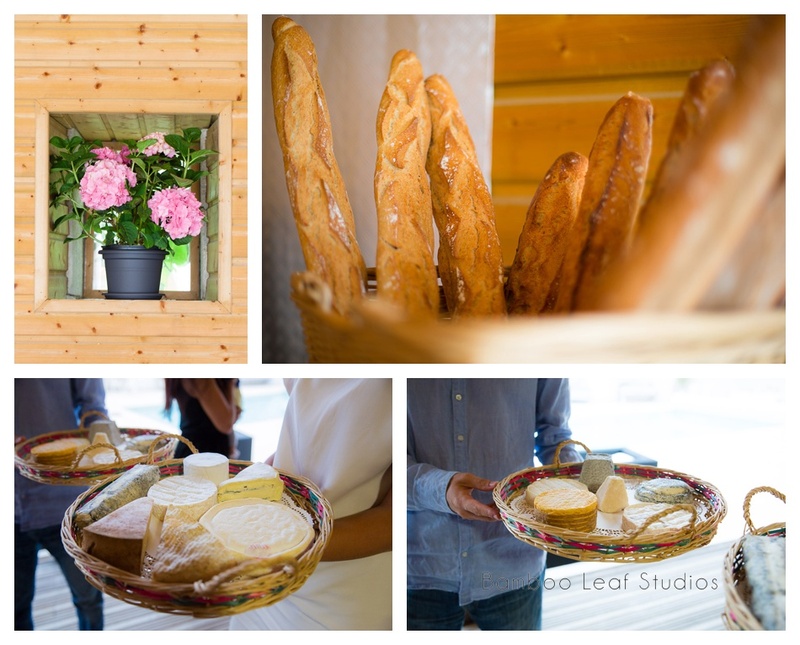 The journey took us to the Usseau, in the French countryside and to Paris. Unlike my first trip to Paris, I made the decision to be vulnerable. I was going to give my senses an experience. Exploring this region of France was a lot of fun. It was far less overwhelming than the bustling crowds of Paris. The people were so wonderfully nice and would chuckle at my attempts to speak French. Since we were in the countryside, it was necessarily to at least try to speak the language. Contrary to popular opinion, the people were very willing to tolerate the butchering of their language and were very kind and willing to help me through it. It started immediately at check in. We set our bags in our room and explored the grounds of the chateau. Just beautiful! 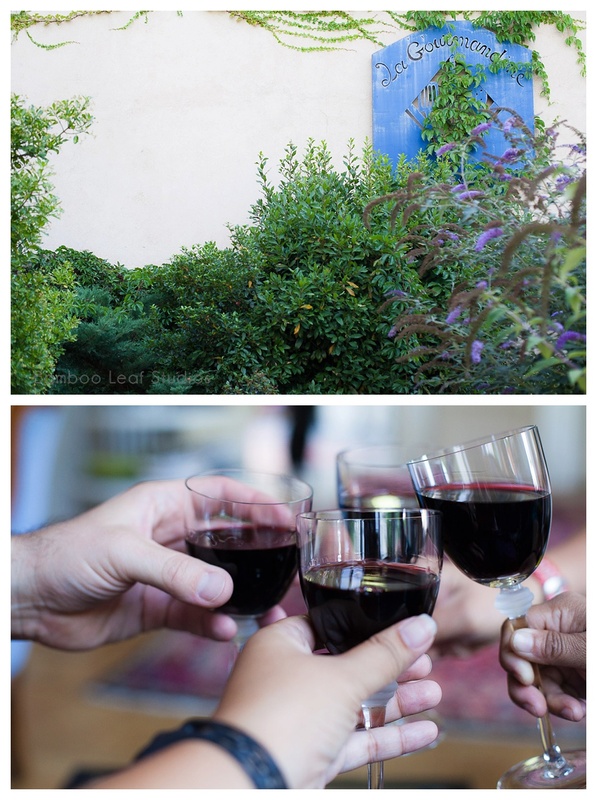 We bought wine, cheese and crackers at a local market and simply enjoyed being in the French countryside. As usual, we love exploring a new town on foot. The other girls headed out for a run, while I explored the neighborhoods with my camera. I came across this neighborhood garden where fresh produce was sold on the little back trail. One of my favorite places to eat was a creperie found in town. They served amazing crepes and swoon worthy cappuccinos. We went back there twice in 3 days. 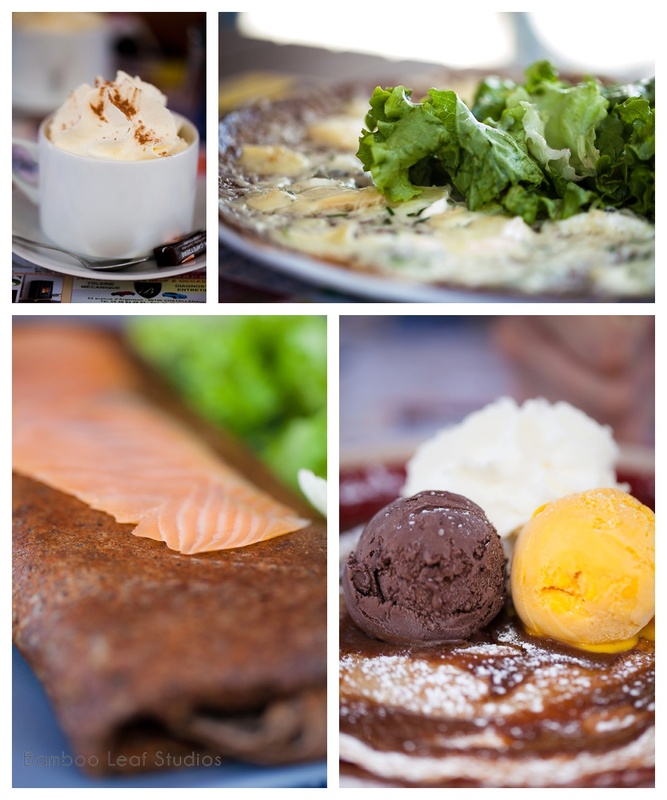 From the savory crepes to the dessert crepes, they were all so amazingly wonderful! My favorite meal, hands down, through my entire French vacation was the home cooking by an amazing family. To say they were good cooks would be the understatement of the year. 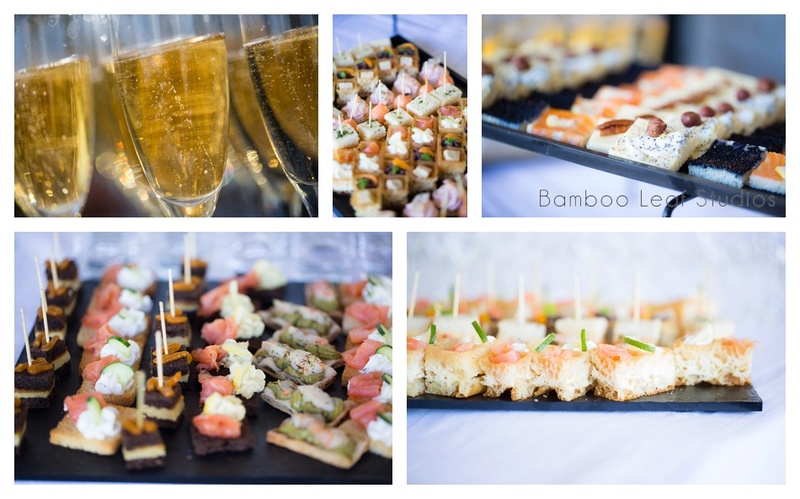 Since we were in the region for a wedding, we also indulged in French champagne and delectable, culinary creations. The cheese are as stinky as they say. They were amazing too! 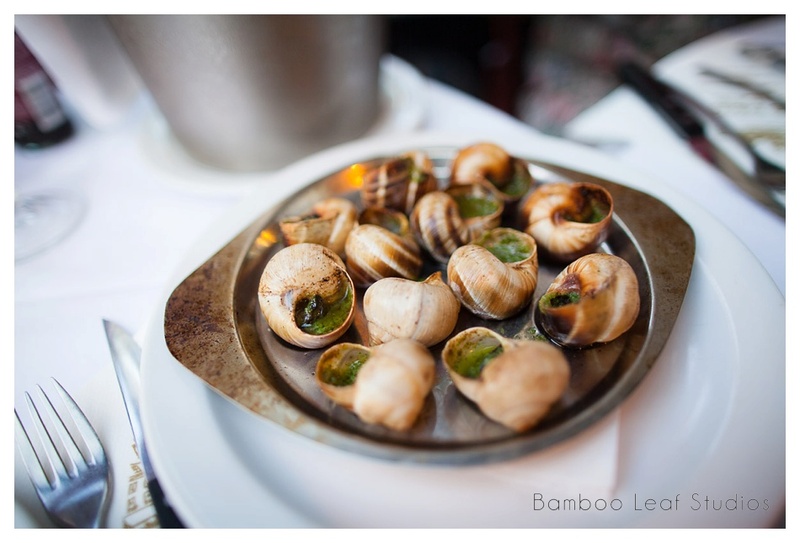 It was in Paris that I took the plunge and had my first taste of escargot. It wasn’t bad! The hardest part was getting past the mental barriers. It was a beautiful presentation. In true French culinary fashion, it was infused with layers of flavor. 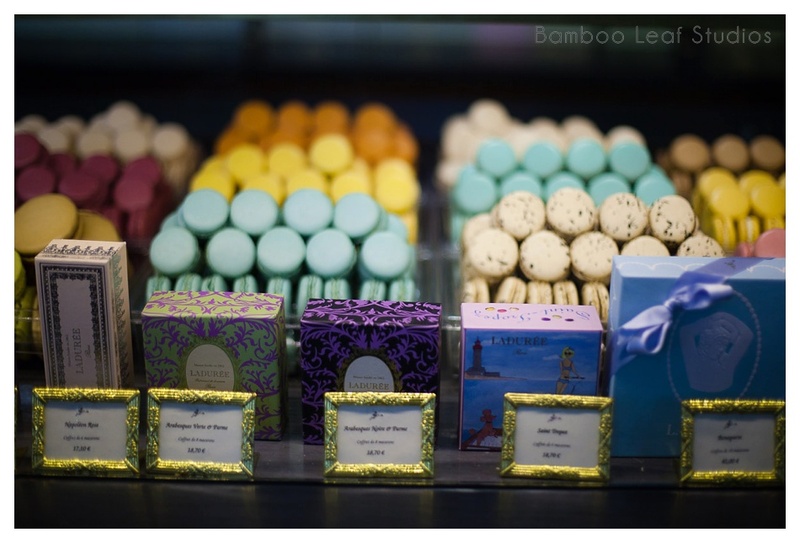 We also made it to the famous Laduree to get our fill of macarons. Such pretty colors and amazing flavor. Honestly though, I loved simply grabbing some wine, a sandwich and finding a place to sit in the crowds. Opening up a bottle of wine in a secluded corner in Montmartre was one of my favorite memories. I felt immersed in a neighborhood of art and culture. Truly a wonderful experience.